If you wish to request an accommodation, please contact us one week before the scheduled event. 2019 marks Write Around Portland’s 20th year! We hope you’ll mark your calendars and join us in the celebration. View our 2019 calendar of events here! 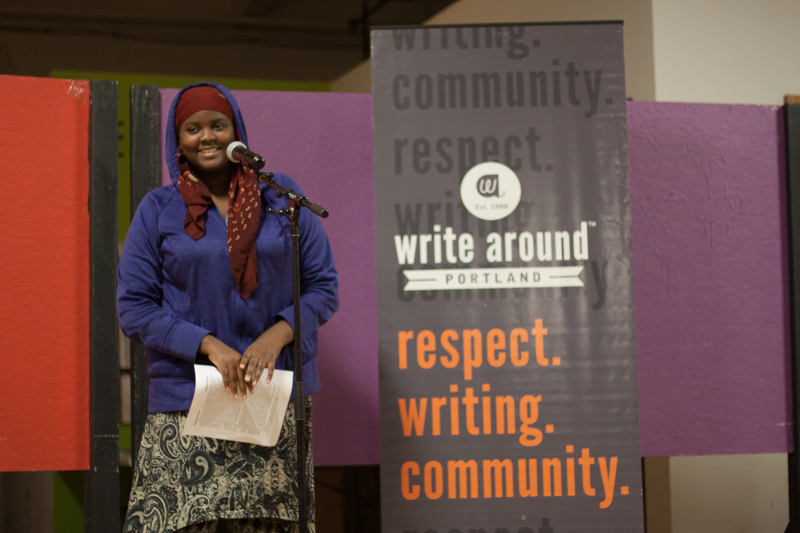 Twice a year, in May and December, Write Around Portland holds readings featuring participants in our free community writing workshops. Our readings promote respect for diverse groups and provide an opportunity to hear the powerful stories of gifted writers in our workshops. 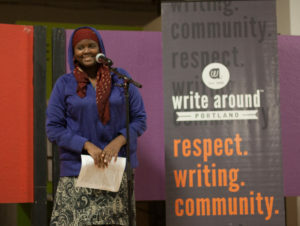 Few Portland events include so many diverse voices. This year we are celebrating 20 years of writers! We’ll have cake, an anthology retrospective to share and new pieces from our 2019 workshop participants. Readings are free, ADA-accessible and open to the public. First United Methodist Church is located at the corner of SW 18th and Jefferson St. at the Goose Hollow MAX stop and near a number of TriMet bus stops. There is also limited onsite parking available. Books will be available for purchase. Free guided playtime for children is provided. The Rosewood Initiative is located in the Village Square shopping center at SE 162nd Ave and SE Stark St (next to Su Casa Super Mercado) and is one block from the Max Blue Line. Ample free parking is available at the Village Square shopping center. A huge thank you again to everyone who was able to join us for and donate to Raise Your Pen last week! Thank you for raising your pen to the power of writing! 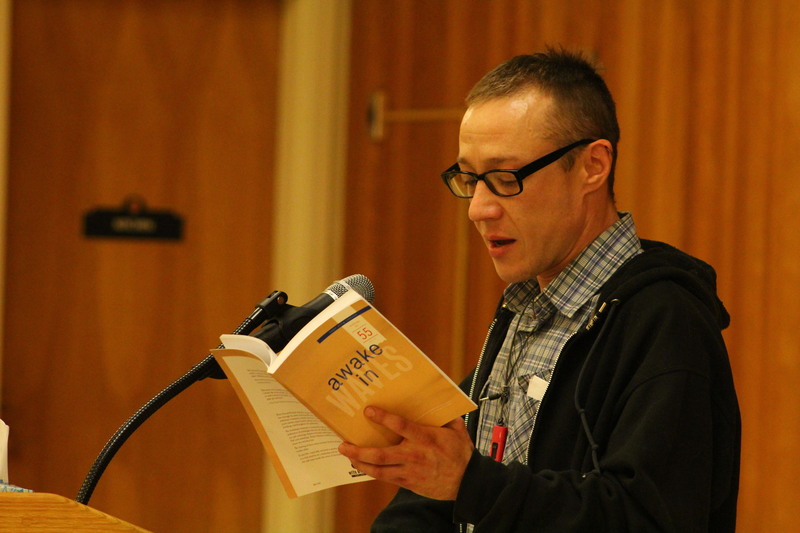 Together we raised more than $75,000 to continue bringing creative writing workshops to adults and youth in shelters, prisons, hospitals and social service agencies. Save the date for Raise Your Pen 2019 on October 11th!